According to the Social Security Administration, video hearings increase efficiency. This is very important because the backlog of claims is growing. There are several advantages to having a live hearing that you should consider. It could mean the difference between receiving disability insurance benefits or not.  When Can An Illinois Estate Be Distributed With A Small Estate Affidavit Instead of Probate?